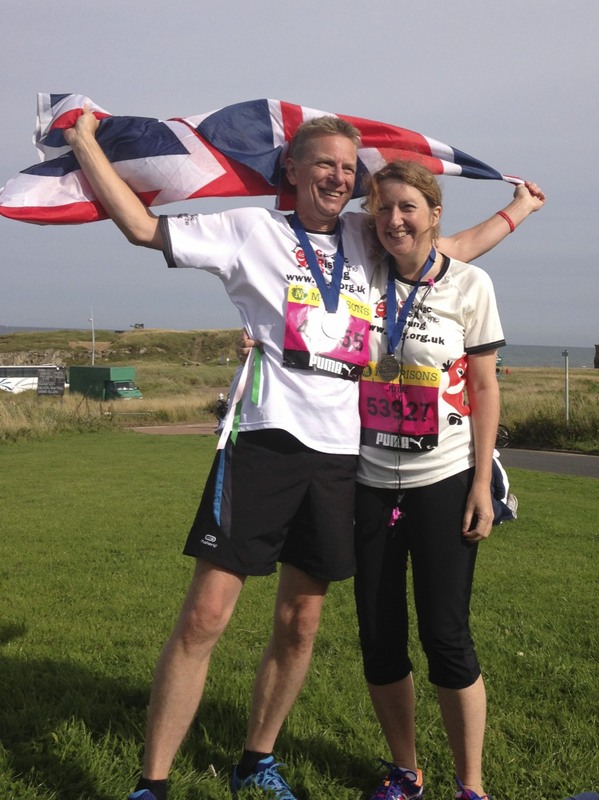 The Great North Run is the worlds biggest half marathon, with more than 57,000 runners pounding the streets of Newcastle. It was also the first International Association of Athletics Federations event in the world to welcome its millionth finisher in 2014! 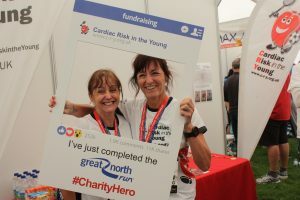 The 13.1 mile course starts in Newcastle, taking in the iconic Tyne Bridge and passing the famous international athletics stadium in Gateshead, before finishing in the coastal town of South Shields. Live bands and thousands of spectators ensure a fantastic atmosphere for those taking part. 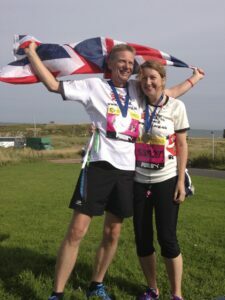 You can also find out more about the run on the Great North Run website. 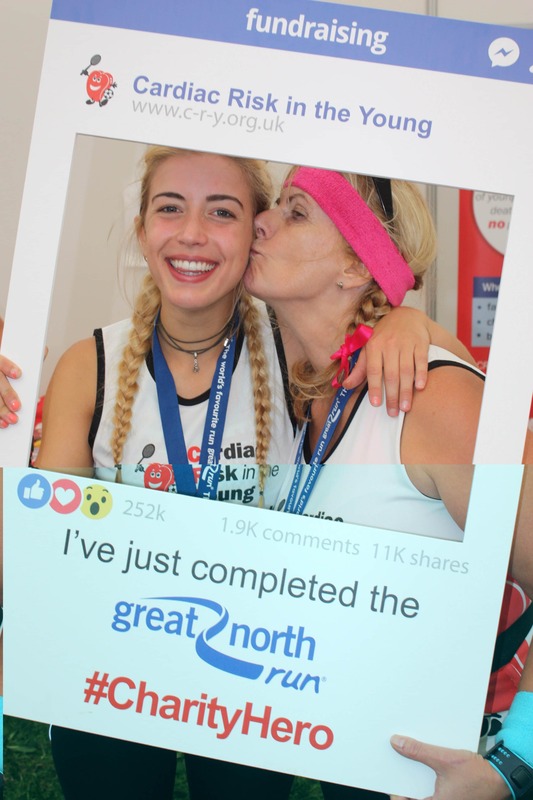 Congratulations and a huge thank you to the 62 runners who took part in the Simplyhealth Great North Run for CRY on Sunday 10th September 2017. Congratulations and a huge thank you to the 74 runners who took part in the Great North Run for CRY on Sunday 11th September 2016. This was CRY’s biggest team yet! 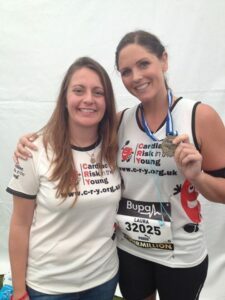 Congratulations and a huge ‘thank you’ to the 55 runners who took part in the Morrisons Great North Run in aid of CRY on Sunday 13th September 2015. 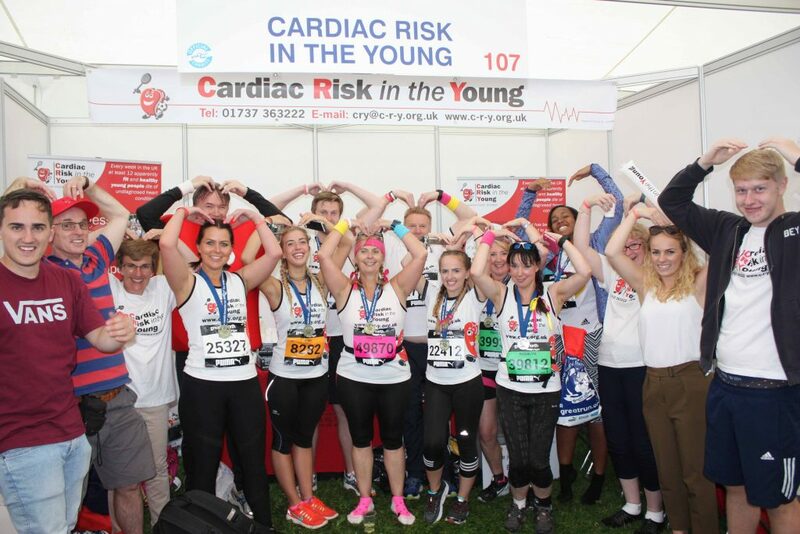 Congratulations and a huge ‘thank you’ to the 51 runners, sick pharm including CRY Patron Matt Wells, pills who took part in the BUPA Great North Run in aid of CRY on Sunday 7th September 2014.